It is of great pleasure to report that the following structural steel Standards and Technical specification were published in April 2016. Given that product conformance is becoming ever more important globally, the new standards have much more detailed normative appendices on product conformity together with traceability requirements. 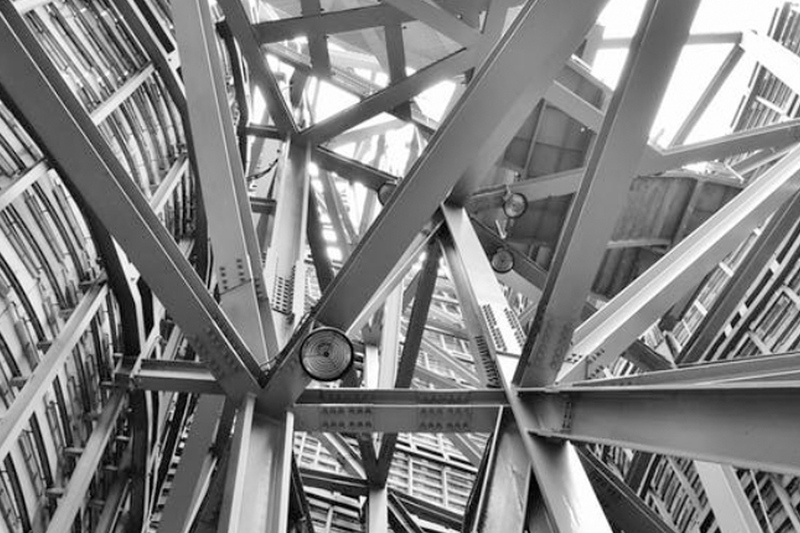 Among other things, for structural steel hollow sections, a normative appendix is given in AS/NZS 1163 that provides formulae for the calculation of section properties rather than section tables, which provides future flexibility to steel producers whom wish to develop new section sizes. Get your copy of the new standards from our library here.